District Photo, a leader in digital imaging fulfillment and owner of Snapfish, will provide the CaptureLife mobile commerce platform and private photo sharing app to its network of professional photographers and consumers. 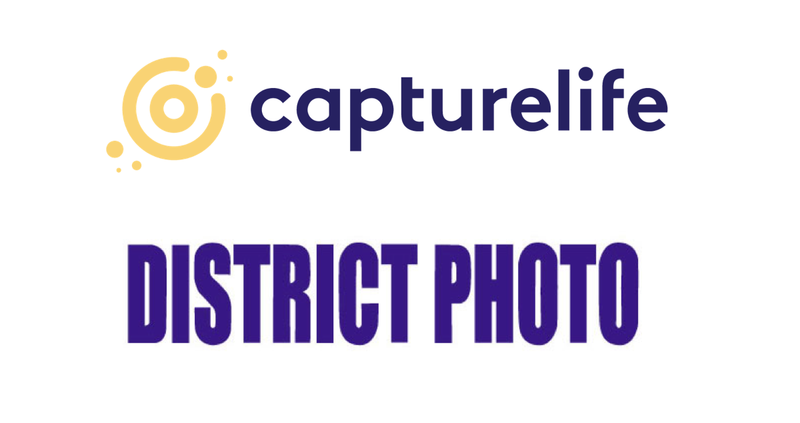 CaptureLife Inc., the leading provider of enterprise mobile marketing and commerce solutions for professional photography businesses, and the developer of the CaptureLife consumer-based private photo-sharing app used by consumers worldwide, is announcing a significant new partnership with District Photo. One of the largest direct-to-consumer custom product and photo fulfillment operations in the world with fulfillment operations on multiple continents, District Photo will make CaptureLife’s digital and marketing platform available to all its photography business clients. "CaptureLife is an industry-changing technology, and we wanted to offer our partners additional products and services to increase revenue,” explained Ken Carpenter, Director of School and Sport Solutions, at District Photo. “District offers a large product catalog that can be target marketed leveraging CaptureLife’s solutions. District was intrigued that CaptureLife had created a meaningful mobile experience for professional photographers and the consumers they sell to by streamlining and modernizing how the photographer engages with the consumer. Creating a modern mobile connection between photographer and consumer means that professional photography images can be quickly and efficiently delivered directly to a consumer’s smartphone, and once there, the consumer can purchase print and digital products with the tap of a finger. Images are delivered via the CaptureLife app, and the consumer can also share them with family members and friends, increasing the number of customers and potential revenue for District Photo and their photography partners.